Get competitive quotes on outdoor advertising in Fort Walton Beach today! This Florida beach and resort community is teaming with outdoor advertising opportunity. 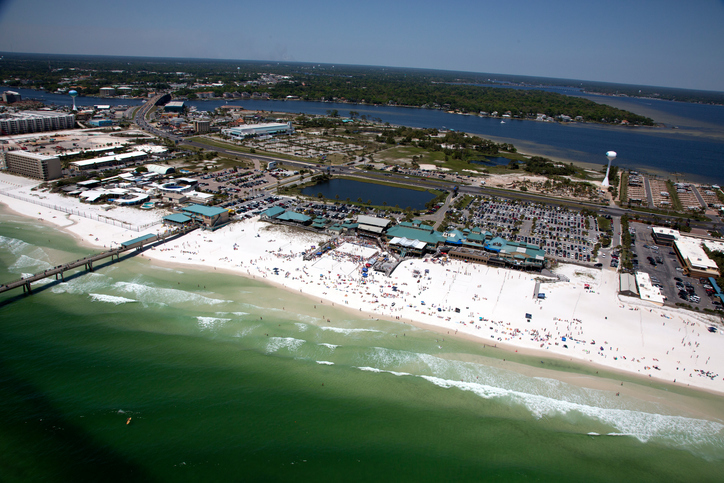 Known affectionately as “The Treasure of the Emerald Coast”, Fort Walton Beach is truly a tourist’s dream. Easy transportation and family-friendly attractions are topped off with white sand beaches. Located directly along US Highway 98, Fort Walton Beach lends itself not only to billboard advertising but also to airport and transit ads. Additionally, Fort Walton receives a yearly population bump as the snowbirds from surrounding states make their annual migration. Capitalize on this, and Fort Walton Beach’s other offerings to successfully plan a powerful outdoor campaign. Click on the links below to learn more about other ad formats. Or take a look at BillboardsIn’s extensive OOH database and start planning your next campaign in Fort Walton Beach today!